From BARBS of Die Beautiful, I’d like you to meet my latest passion character, si INTOY. 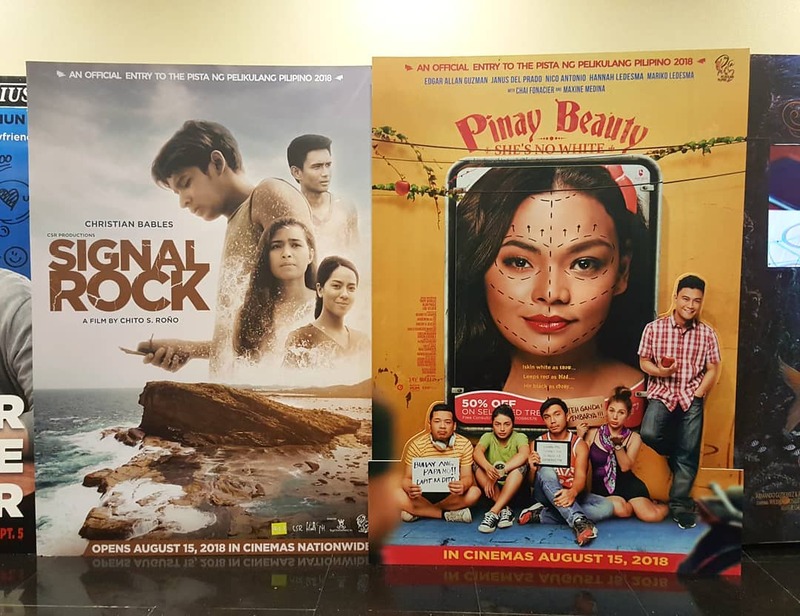 Planning to watch ML in Cinemalaya and Signal Rock in PPP. 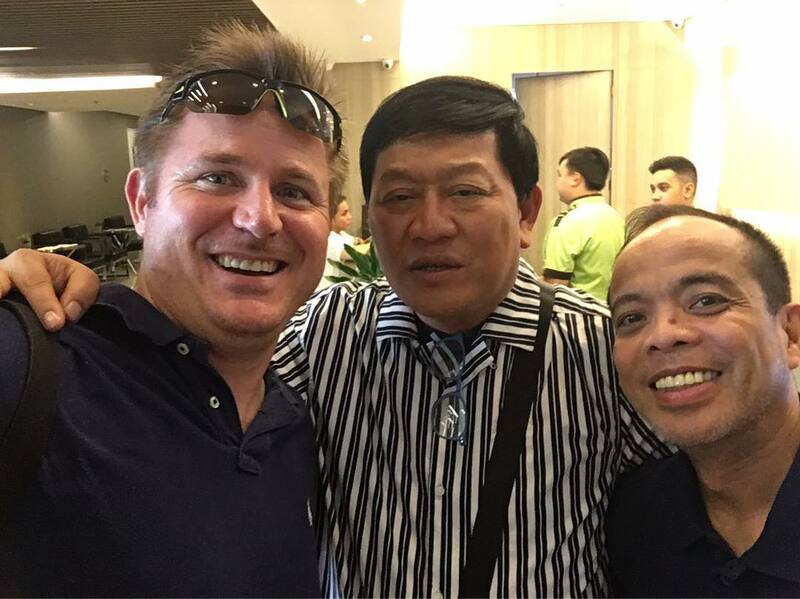 For Intoy, family comes first. 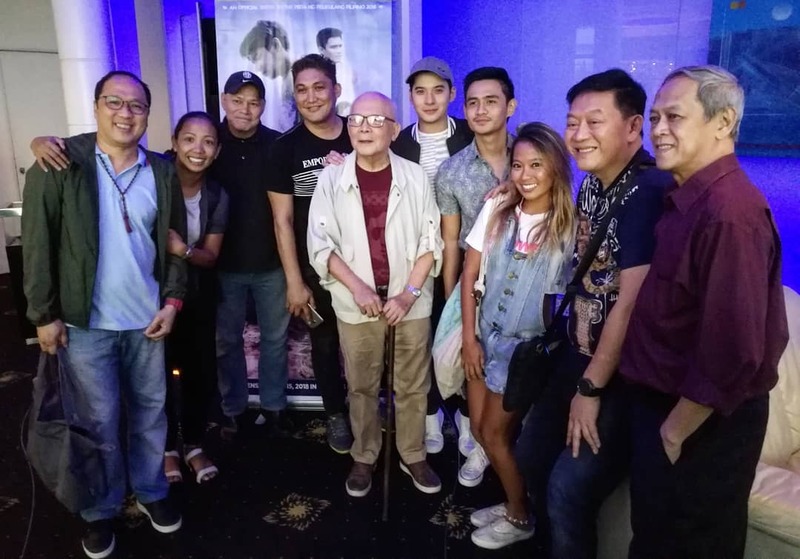 Kim Chiu's message to Christian M. Bables and direk Chito S. Rono. 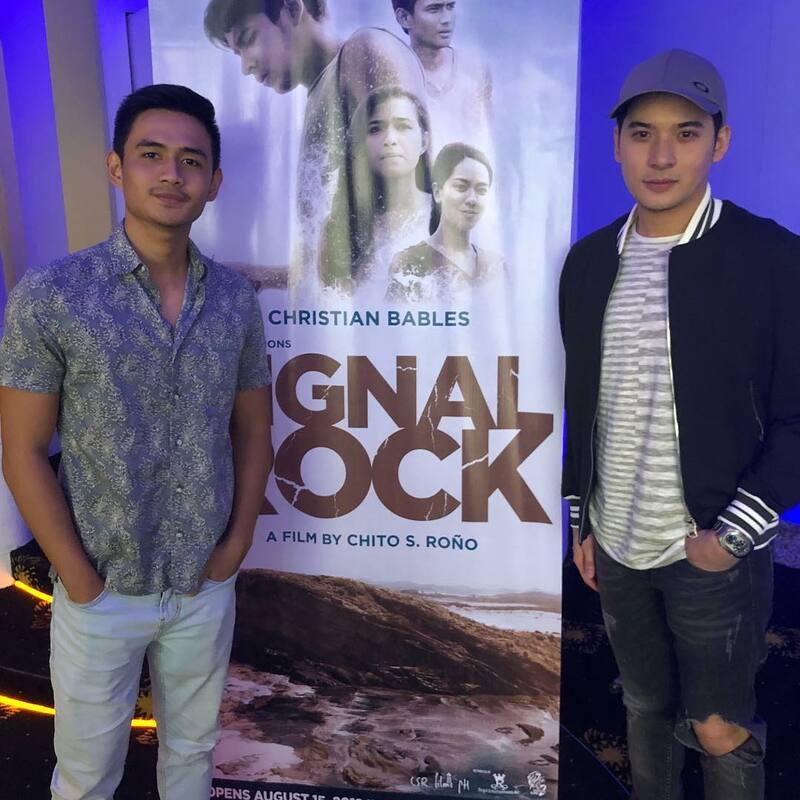 SIGNAL ROCK opens Aug 15 in cinemas nationwide. 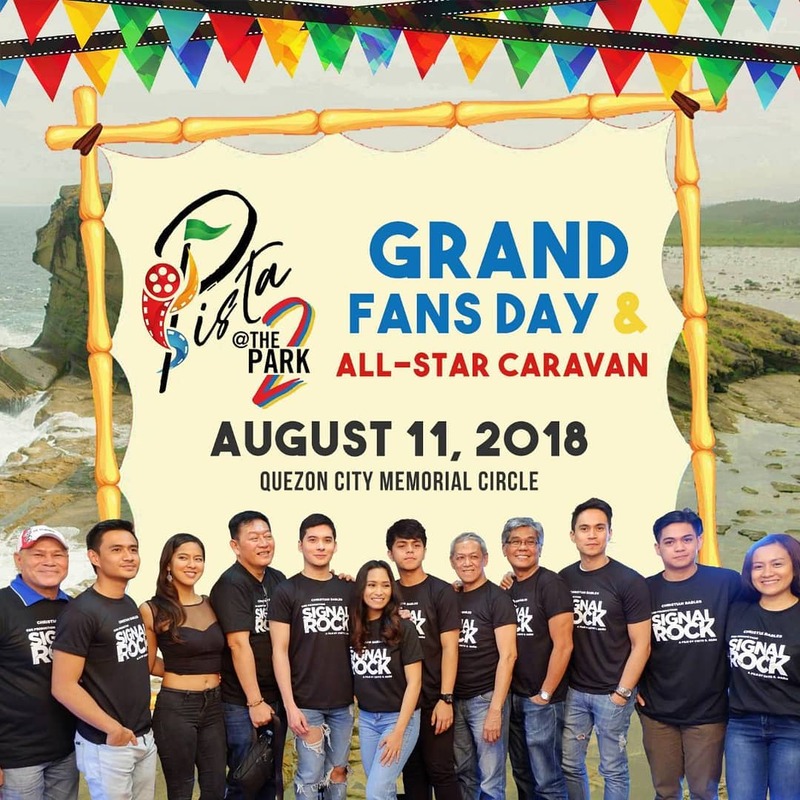 With many good movies in #Cinemalaya2018 , the excitement builds up because #PistangPelikulangPilipino2018 or #PPP2018 is just about to start as well with SIGNAL ROCK, THE DAY AFTER VALENTINE, ANG BABAENG ALLERGIC SA WIFI, WE WILL NOT DIE TONIGHT & UNLILIFE. 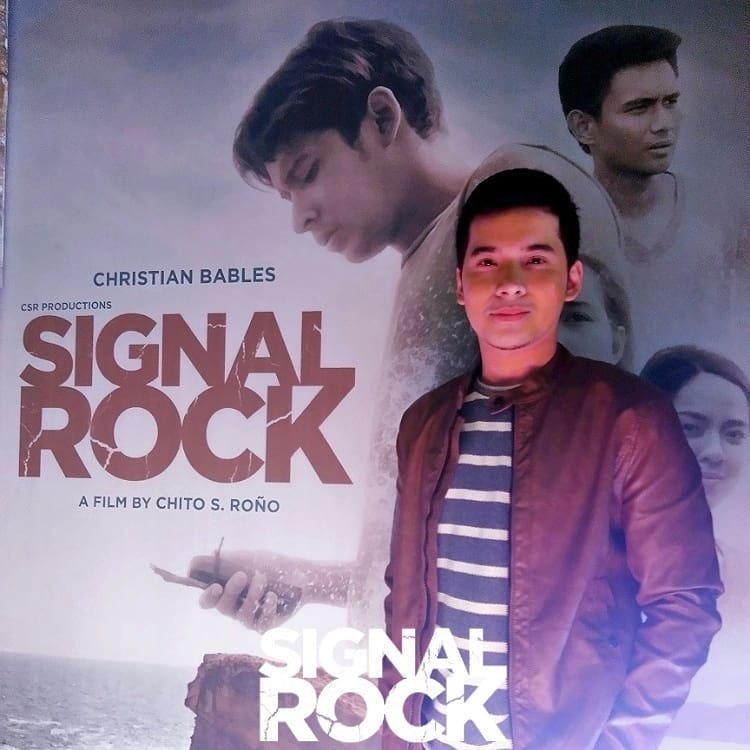 @regalfilms50 - Xian Lim invites you to watch SIGNAL ROCK, a passion project of Chito S. Rono, starring Christian M. Bables. Signal Rock frequently comes across as a disorganized and tonally inconsistent film whose reach exceeds its grasp—but its sprawling, novelistic narrative also successfully brings to life an entire village and the sociopolitical dynamics that ultimately shape its people. Two TOTALLY different characters. One BIG HEART. Excited for you guys to meet my latest passion character, INTOY. It’s unanimous! 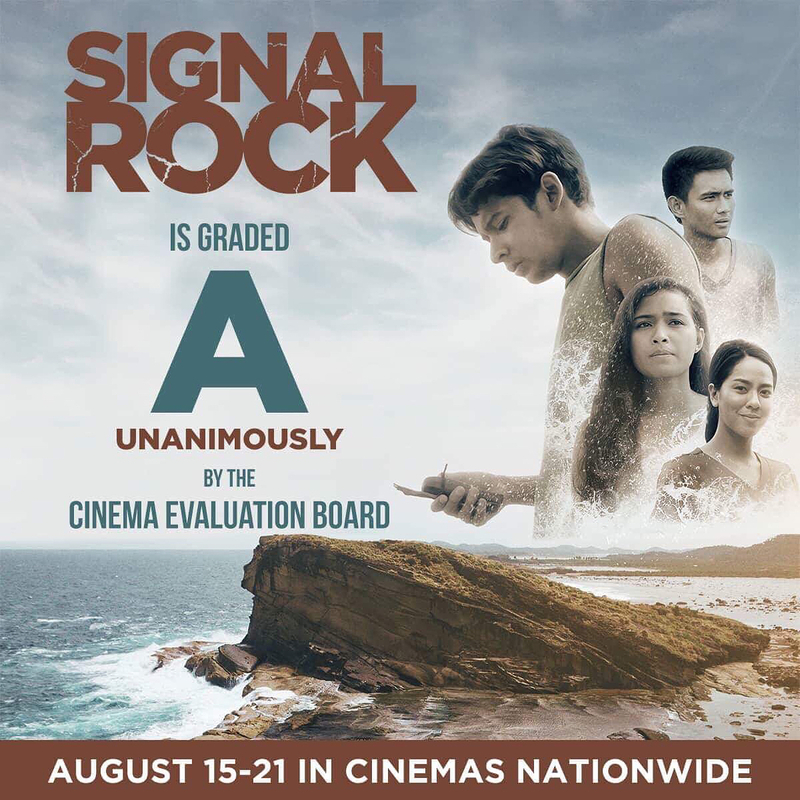 All members of the Cinema Evaluation Board (CEB) gave an “A” to SIGNAL ROCK! Don’t miss this critically acclaimed film by Chito S. Roño, starring Christian Bables. Opens August 15 in cinemas nationwide. 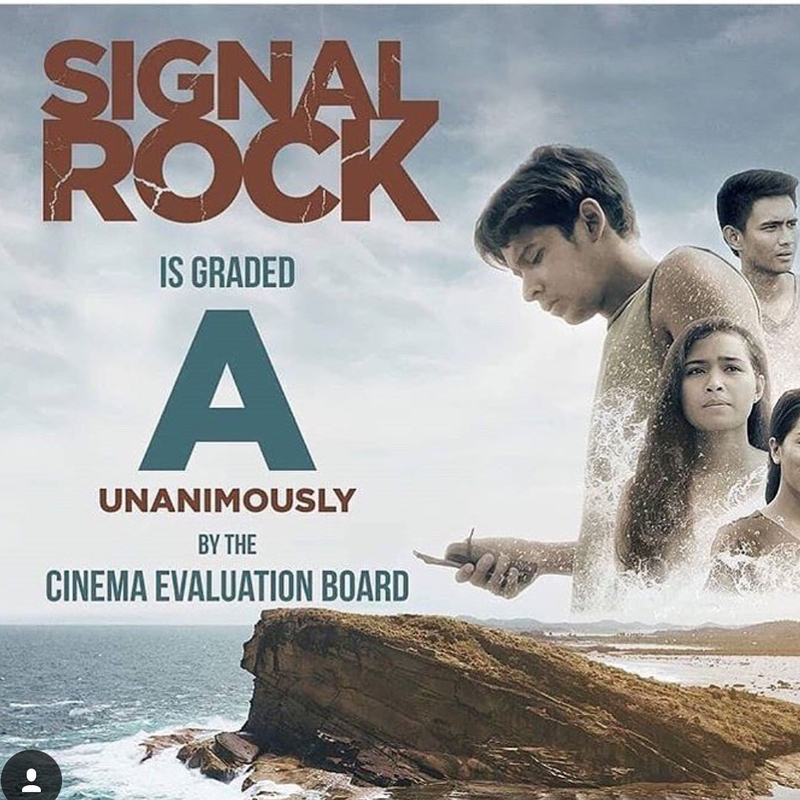 Signal Rock ('18 Chito Roño): Absolutely wonderful. Easily one of the best films of the year. Today is the day ❤️ May SIGNAL na! The cast of SIGNAL ROCK at the PPP Grand Fans Day in SM Aura Samsung Hall. Catch them in #SignalRock an official entry to the #PPP2018 showing in cinemas starting tomorrow! Its my birthday month and Im supah dupah grateful to have 3 new films na magscreen. Happy birthday to me in 15 days. ? #lionessroar 1. Buybust 2. Signal Rock 3. Pinay Beauty and #pinaybeauty are entries for the Pista ng Pelikulang Pilipino (August 15-21, nationwide). Im super excited. 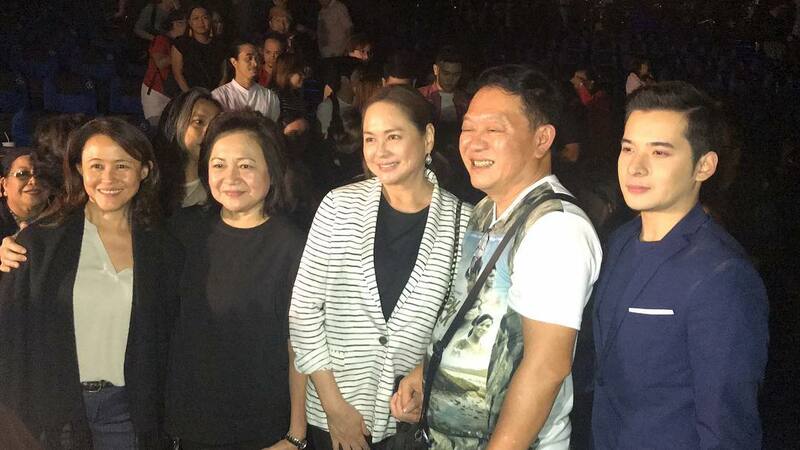 Panoorin niyo sa big screen please. 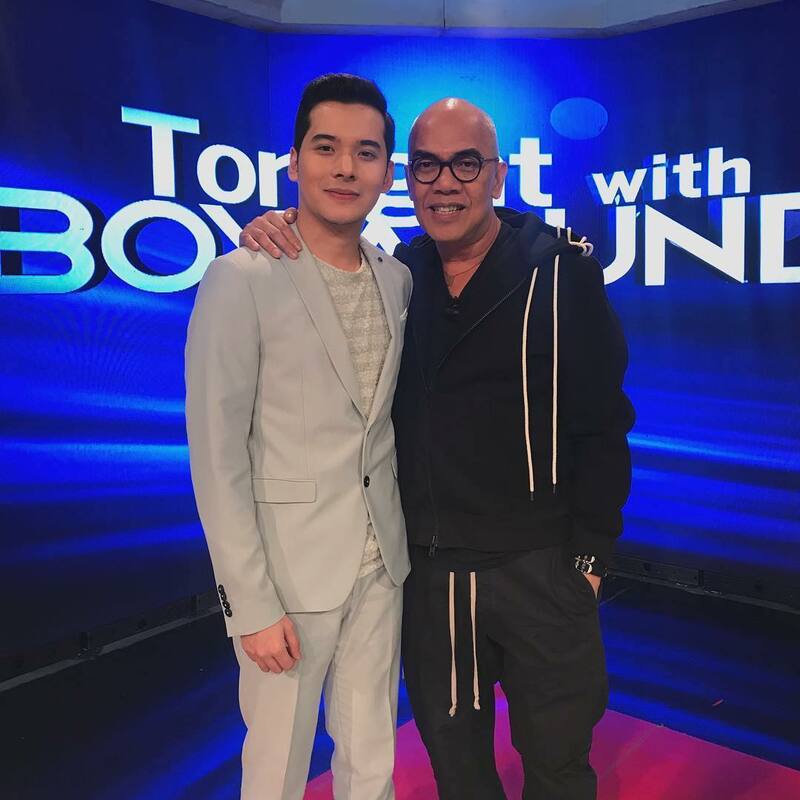 Iba ang magic ng big screen talaga. . . Ilang araw ko na iniisip paano ko ito i-segue. Tapos ngayong gabi, after the #BuybustMovie block screening with my Pekiti Tirsia Kali, nakita ko itong posters na side by side. Perfect!!! ❤ . . Count your blessings, not your what-could-have-beens. Pray and trust the Lord' timing. ? . . See you around people! Eat your veggies. ??? . . Please Support po natin #PPP2018 #SignalRock #BabaengAllergicsawifi NOW SHOWING NA PO ?? 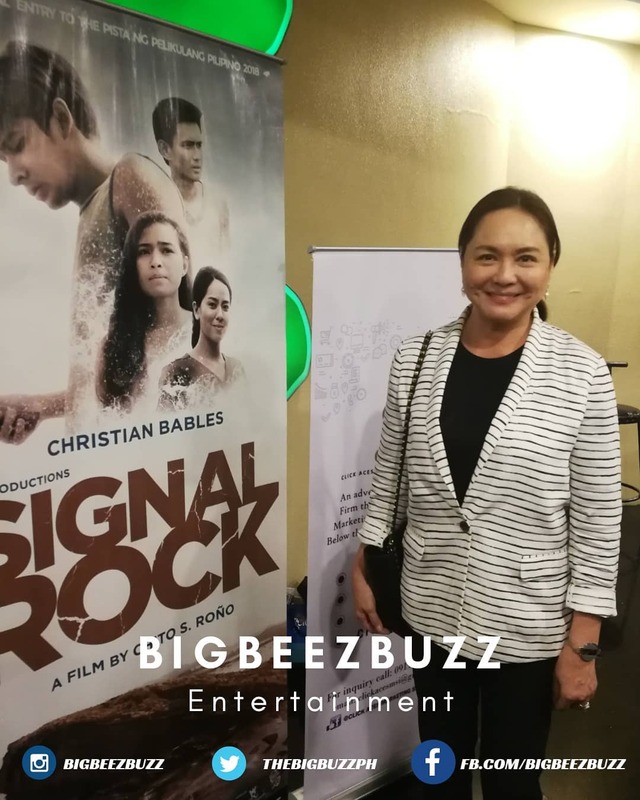 Signal Rock lead actor Christian Bables was photographed with Regal Films producer Roselle Monteverde, former Star Cinema managing director Malou Santos, former ABS-CBN President Charo Santos-Concio, and director Chito Roño at the special celebrity screening of #SignalRock at TriNoma Mall. 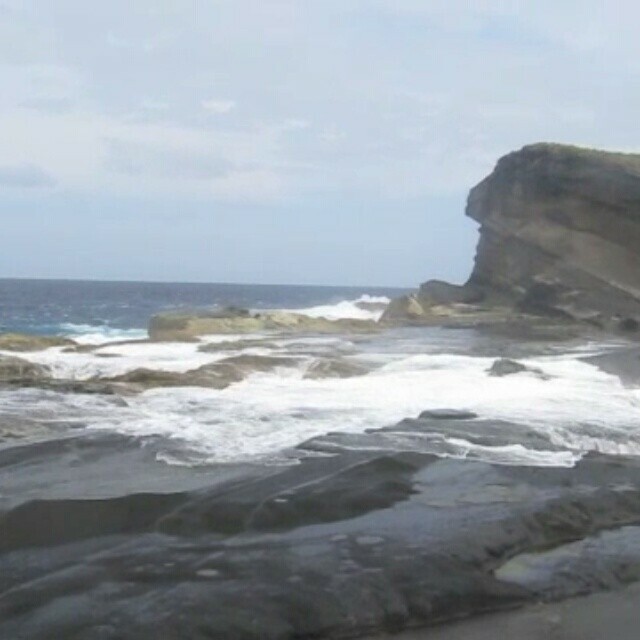 Signal Rock is part of Pista ng Pelikulang Pilipino 2 showing starting today until August 21. Congrats @christiaaan06! #SignalRock now showing!! !